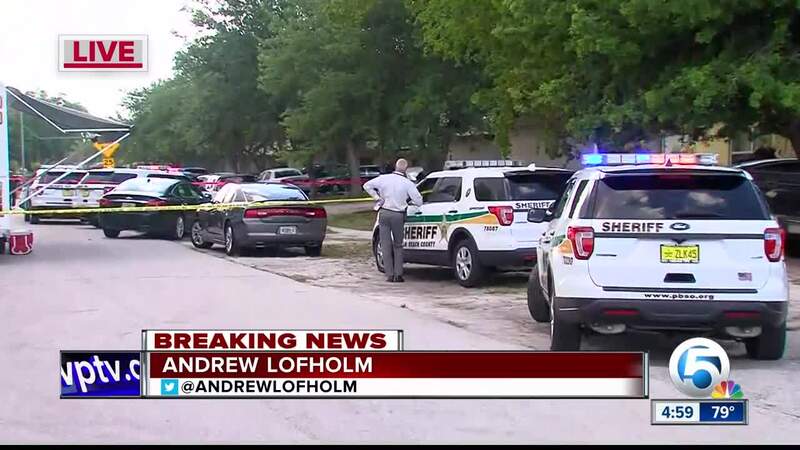 Deputies responded to a civil matter in the 5100 block of Eadie Place around 3 p.m. and found a man shot to death, according to the Palm Beach County Sheriff's Office. 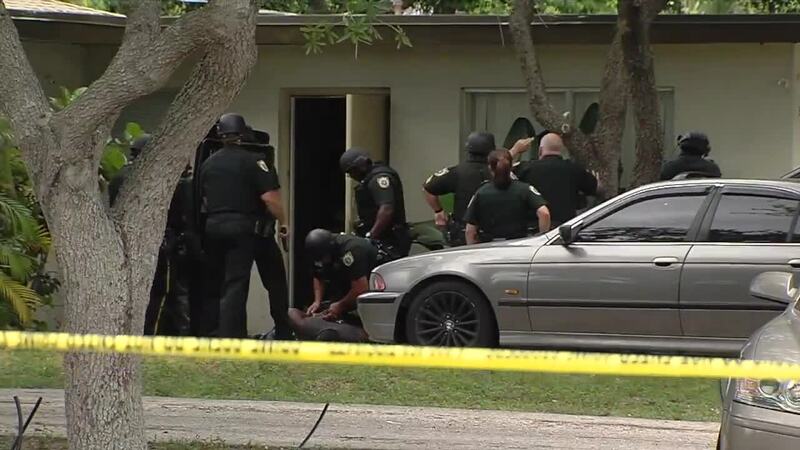 PBSO said the shooter, identified as Alfredo Bless, is in custody and charged with second-degree murder with a firearm. The police report says Bless and the victim, identified as Evan Schottenheimer, 28, had an argument over Bless' garbage can before the shooting. A witness and friend of Schottenheimer, who was at the home at the time of the shooting, said he heard the gunshot and "could see smoke coming from the gun." The witness told police that Schottenheimer did not have any weapons at the time of the altercation and was leaving the home when Bless shot through a partition. Schottenheimer sustained a gunshot to the chest and was pronounced dead at the scene. Bless called 911 to report the incident and told dispatchers that he was attacked by his roommate, who was armed with a knife. However, video evidence that police obtained of the incident showed that Schottenheimer was not armed at the time of the attack. 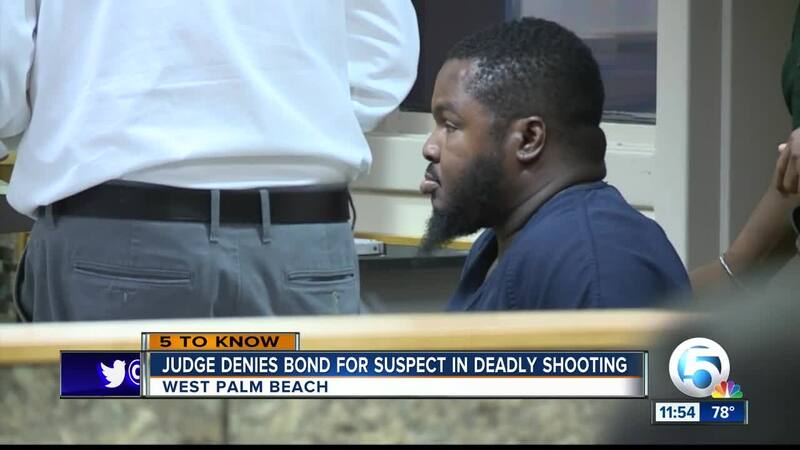 A judge denied bond during a Tuesday morning hearing. Bless appeared in court in a wheelchair from a previous injury he sustained in 2006. Video from our WPTV news crew shows a group of deputies handcuffing Bless on the ground at the time of his arrest Monday.